Italian food recipes include homemade marinara sauce made from fresh ripe tomatoes and you'll also find the most controversial pasta sauce made from salty anchovies. 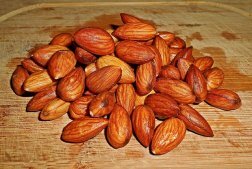 Italian food recipes will also include many traditional and popular Italian foods such as pizza which are usually thin crusts with toppings that can differ greatly from the American version of pizza. You will also find Italian food recipes such as Risotto which is a creamy Italian rice dish. In some regions of Italy rice is actually preferred over pasta. 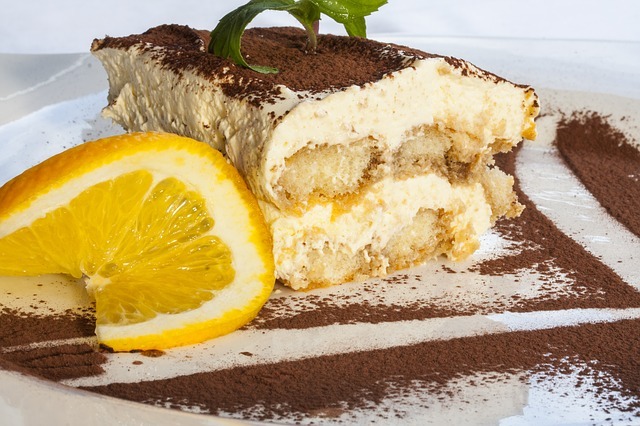 And the Italian experience would not be complete without the well known traditional Italian dessert called Tiramisu. I think most people just associate Italy with pizza and pasta dishes. 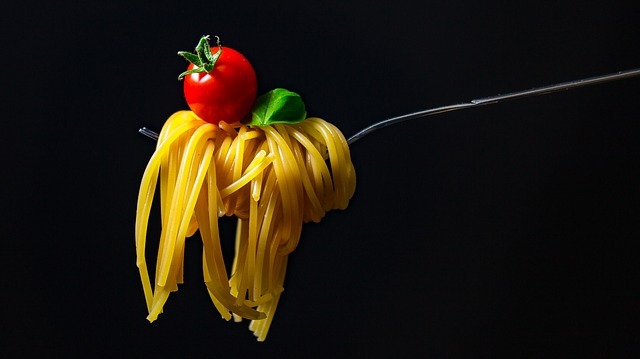 And it's true that Italians love these foods! However, Italian food is a bit more than just pizza and pasta. 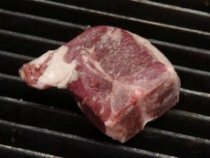 Italian food recipes will vary from region to region. 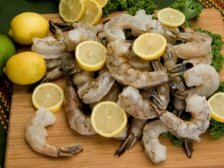 Almost every city and town has it very own specialties and cooking styles. 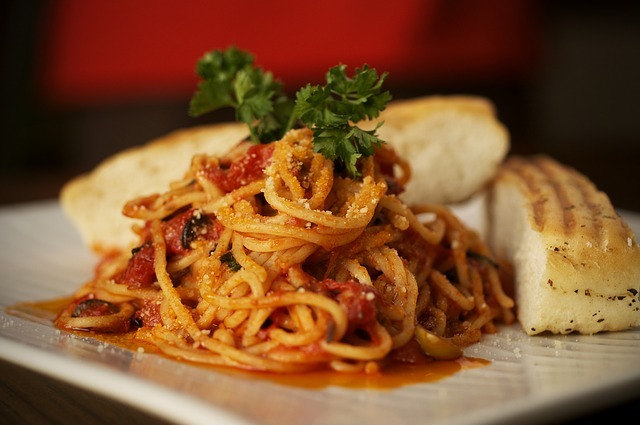 Italian cuisine has been influenced by cultures such as Greek, Roman, Arabic, and Jewish cultures. And this could explain the vast array of recipes and cooking styles. 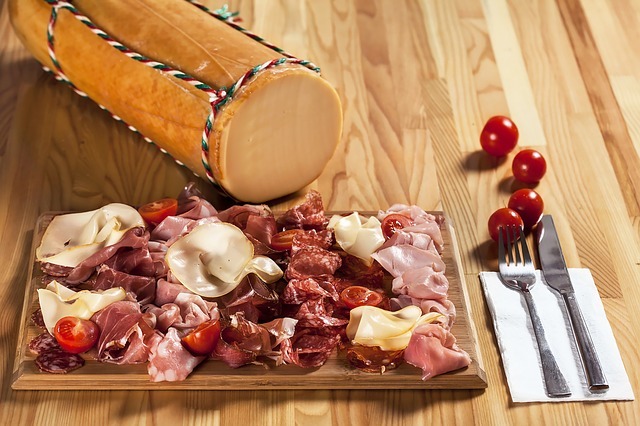 Italians love cheese, grains, seafood, meats, olives, salads, and fresh fruits. Breakfast: is usually the lightest meal of the day. 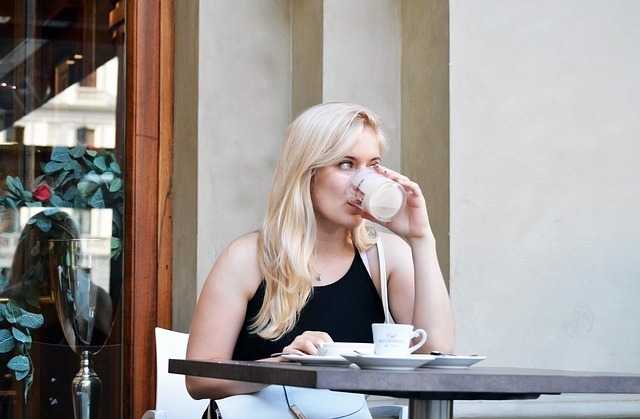 It usually consists of some sort of coffee drink such as cappuccino and a biscuit or bread. And sometimes fresh fruit. Lunch: is typically the largest meal of the day for Italians and various courses can be eaten during what can sometimes be a 3 hour lunch. Pasta or pizza, meats or seafood, sandwiches, cheese, bread, risotto, salads, and fresh fruits or dessert can be eaten during lunch time. 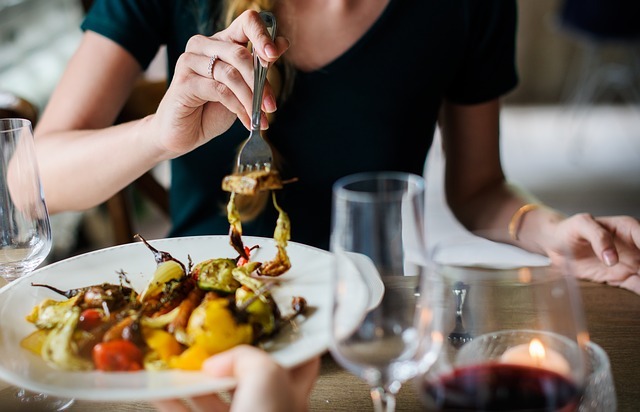 Dinner: is usually a lighter meal and will generally consist of one or more of these choices - pasta, pizza, cheese, soup, a light protein, nuts, or cooked vegetables. The Italian diet is full of many seasonal organic foods and most of their food is locally grown. This is one of the main reasons why Italians remain fairly healthy. Puttanesca Sauce - is an incredibly flavorful red sauce that's usually made with anchovies, capers, tomatoes, pepper flakes, and ripe olives. With an incredibly exotic past! Pesto Sauce Recipes - are typically made with fragrant basil leaves, pine nuts, olive oil, and Italian hard cheese. 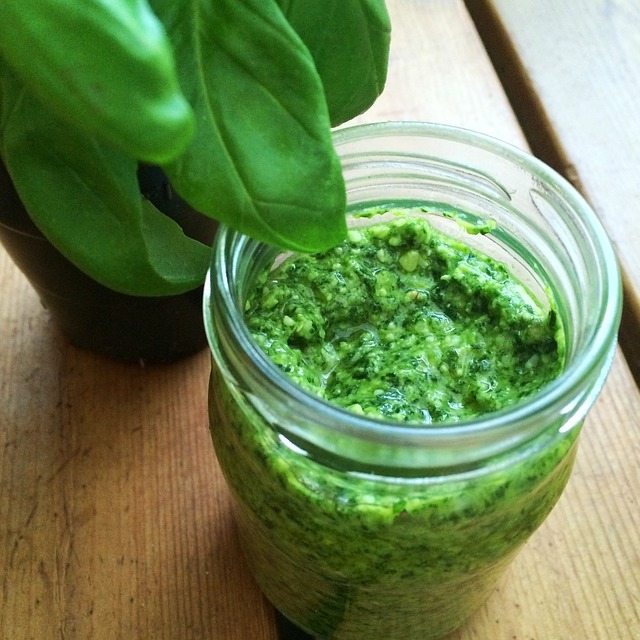 Pesto is most flavorful when made by crushing the basil leaves using a marble mortar and pestle. Marinara Sauce Recipe - can be created by first learning to make a simple homemade tomato sauce recipe from ripe plum tomatoes. Make your own marinara sauce from scratch! 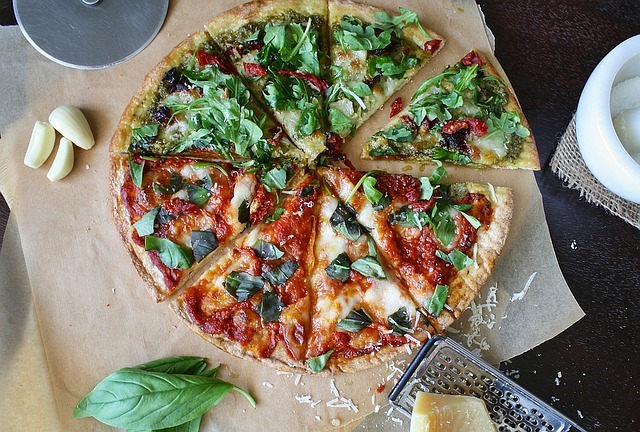 Italian Pizza Recipes - are usually thin wheat flour pizza crusts topped with one or more toppings such as fresh tomatoes, cheese, and fresh herbs. Nowadays, you can learn to make a gluten free pizza crust. 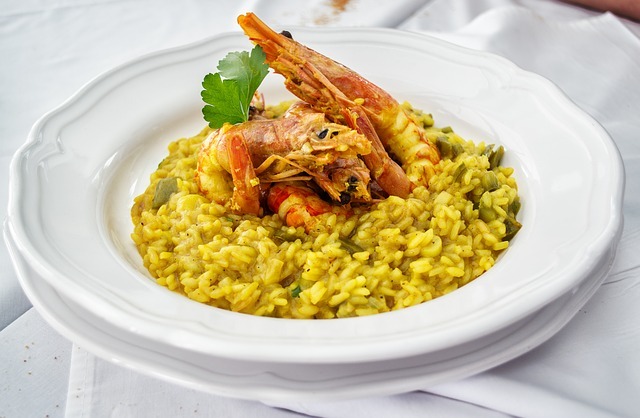 Risotto Recipes - are a creamy rice dish made with arborio rice that usually tastes much better when cooked with butter. 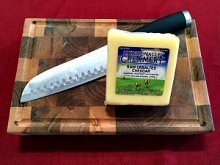 Risotto also tastes better when made with a homemade broth and freshly grated Italian cheese. Polenta Recipes - are usually made from ground cornmeal and traditionally boiled in water to create a creamy porridge like texture. 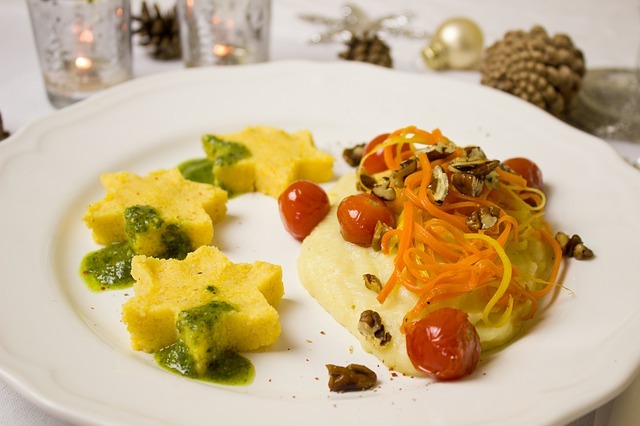 Polenta can be eaten as a soft porridge or it can be cooled to harden for slicing, frying, grilling, or baking. 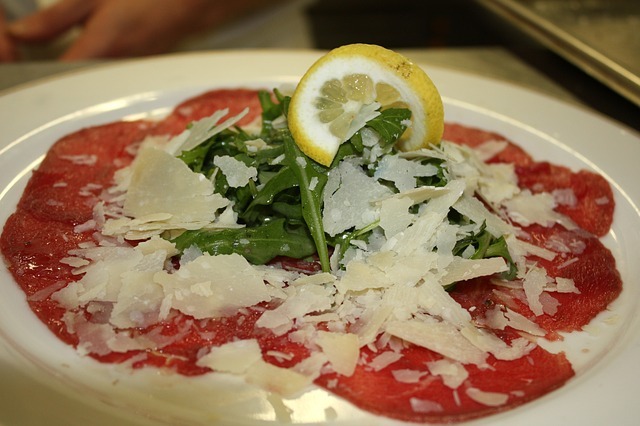 Carpaccio Recipes - are a work of art with flattened pieces of raw meat, pungent arugula, Italian olive oil, and grated Italian cheese. 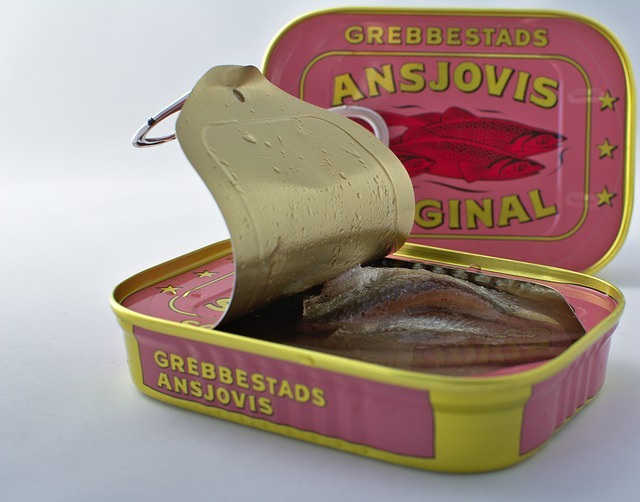 Carpaccio can also be made from a variety of raw fish. 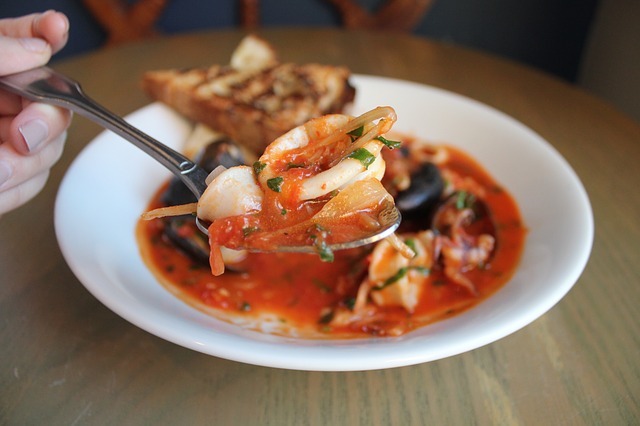 Cioppino Recipes - features a delicious mix of a variety of fish and shellfish that are cooked in a tomato based broth that resembles an Italian seafood stew. Also, learn how to properly steam mollusks. 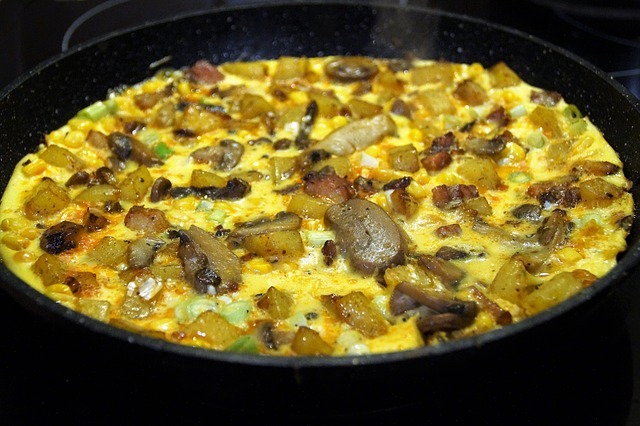 Frittata Recipes - are a classic egg-based dish similar to a Western omelet and Spanish tortilla. Many ingredients are added to a frittata such as various meats, Italian cheese, and many vegetables. Tiramisu Recipes - are one of the most popular Italian desserts which usually consists of layers of lady fingers dipped in coffee and creamy mascarpone cheese. Learn how to make a modern day version of this classic Italian dessert.